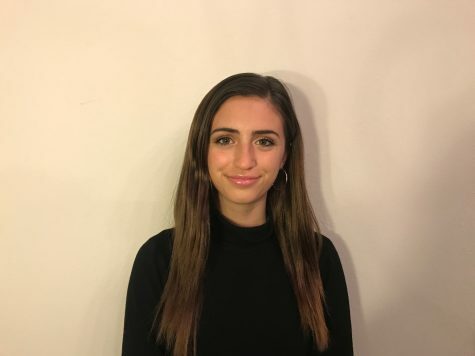 Phoebe Saul is a sophomore at Carlmont High School. She is a commissioner for the Assemblies commission in ASB and participates in leadership boards outside of school as well. Phoebe is very passionate about leadership, family, friends, and nature.